We embrace the infinite theatrical potential of intimate live performance. We contemplate questions that inspire us and devise theater pieces which respond to and engage with the world in which we live. We address the ambivalence, terror and exhilaration of our age on the scale of person-to-person through theater that utilizes a simplicity of means to achieve richness of expression. Our original, story-driven, visceral theater straddles the line between mainstream and experimental, elevates design while valuing strong storytelling, and pulls you close and doesn’t let go. We strive to create great happenings in small rooms, theater as close as a whisper in your ear or a stranger’s hand brushing yours. Intimacy is our way in. Artistic Director Adrienne Campbell-Holt leads a 16-member ensemble of actors, playwrights and designers to nurture the next generation of theater artists through the development and production of new plays and by providing arts education to students from underserved NYC public schools. Over 9 years, Colt Coeur has produced 11 world premieres; developed 42 plays; and provided free arts education for over 120 students. All 11 of Colt Coeur’s world premieres explored themes of resonance to our times while ranging in subject matter from teen pregnancy (Dry Land), to postpartum depression and the struggle to make ends meet for a working-class family (Cal in Camo), to the underlying appetite for new frontiers that is manifest in applicants looking to travel on a one-way mission to Mars (How to Live on Earth). Half of the productions were developed from scratch with a company of actors, designers, a playwright, and director Adrienne Campbell-Holt. 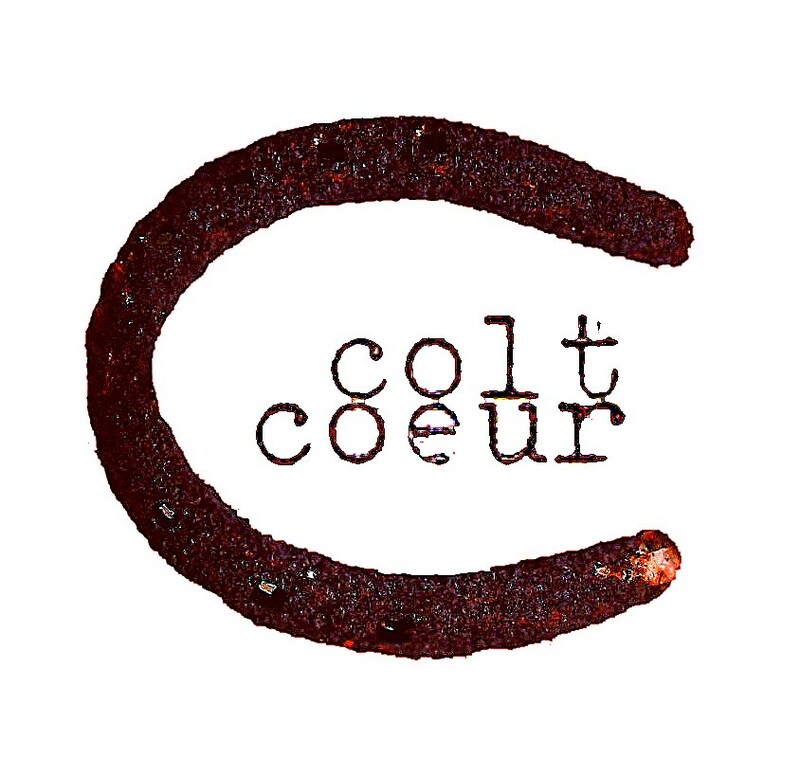 Colt Coeur is currently developing new work with commissioned playwrights Antoinette Nwandu, and, Lily Padilla. All of the productions received rave reviews and have gone on to publication and/or subsequent national and international productions. Educational programming is personal for us, because we also attended under-resourced urban schools and free community arts programs were our lifeline. From our free workshops to our full scale productions offered at low-ticket prices, we nurture the next generation of theater artists and attract diverse audiences. We forge an ongoing community dialogue through our Play Hotel series of workshops, open rehearsals, and free readings. Our primary arena for developing new work is held 4 times/year. Workshops last 4-10 days, culminating in a free public presentation. Dialogue between artists and audience are held after each presentation. Past writers include: Clare Barron, Kate Cortesi, Lindsey Ferrentino, Obehi Janice, Rehana Lew Mirza, and Max Posner. Colt Coeur founded its annual Parity Plays Festival in 2014. This Festival features public readings of four new plays and aims to celebrate the work of female and trans playwrights and directors. Past playwrights and directors include: Lily Padilla, Antoinette Nwandu, Danya Taymor, Tamila Woodard, Pirronne Yousefzadeh, Jenna Worsham, Orion S. Johnstone, and Cate Yu. In 2017 and 2019 Colt Coeur partnered with the WP Theater to co-produce this Annual Festival. Company members serve as the Teaching Artists for this free annual play-making intensive which we offer NYC public school students ages 11-15 during the NYC public school Spring break. Student alums of the program return as paid Student Leaders and professional actors and playwrights serve as our Teaching Artists.